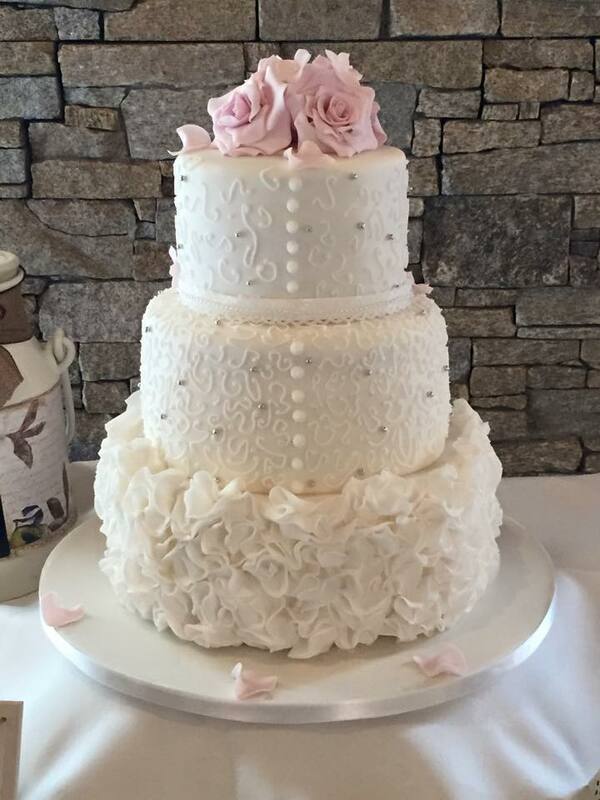 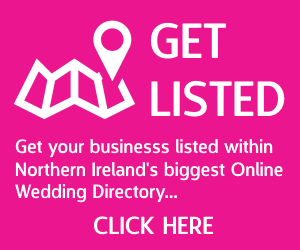 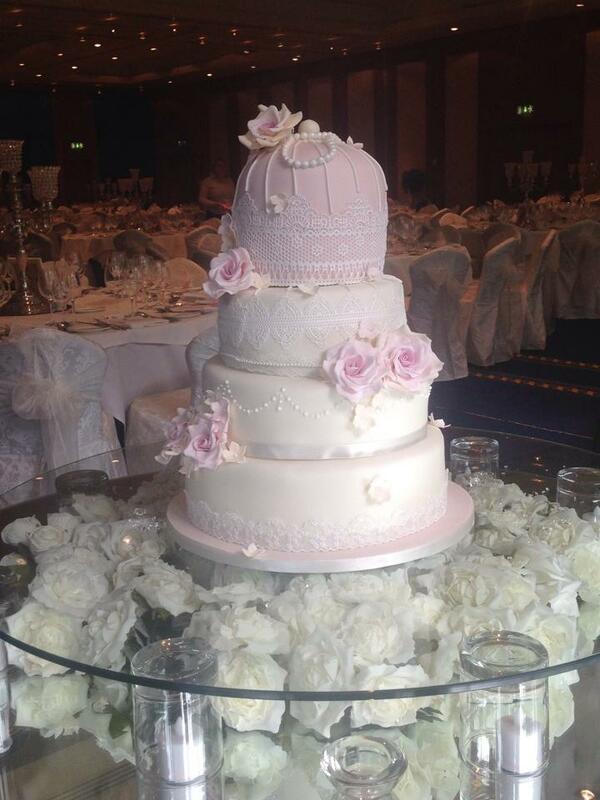 Adele Doherty from Adele’s Cakes specialises in creating beautiful bespoke cakes and cupcakes for weddings, parties and special celebrations. 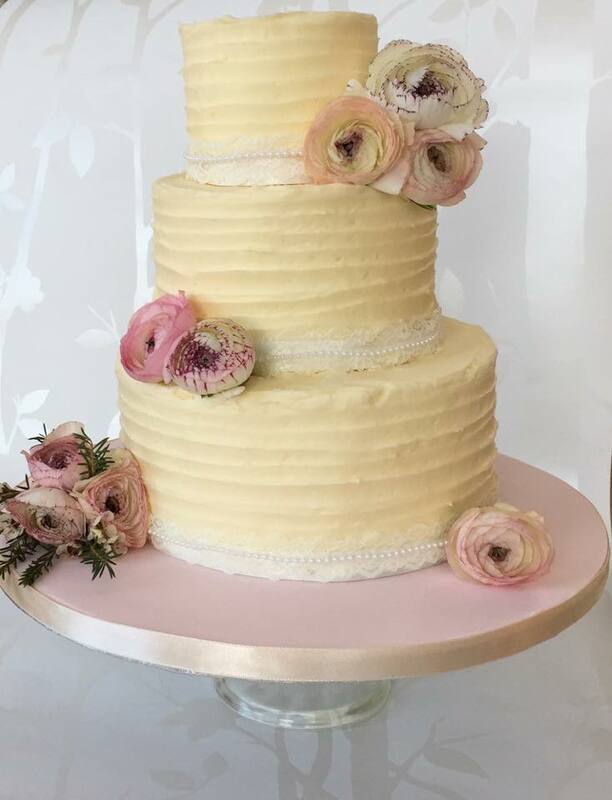 Each cake is unique, exquisite and custom-designed to every client’s wishes. 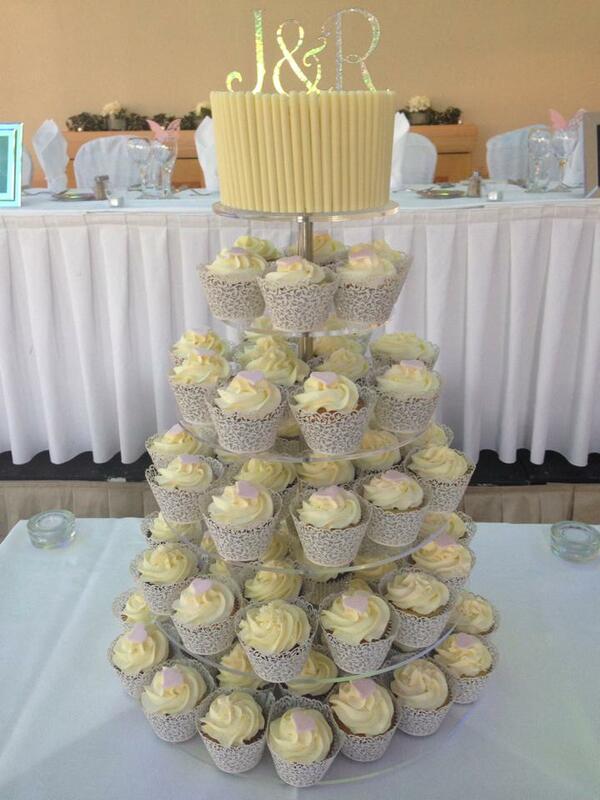 Adele’s Cakes scooped the “Best Handcrafted Cupcake Award” with her Bakewell Tart creation at the National Cupcake Championships 2012. 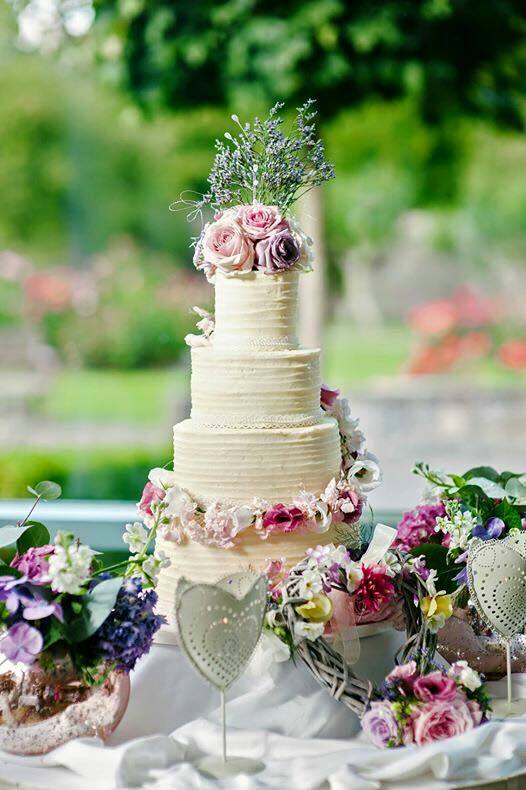 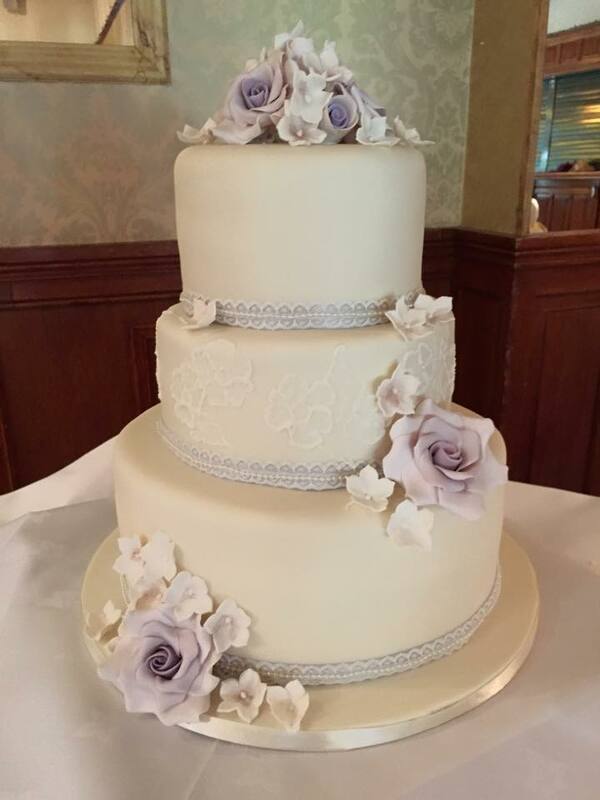 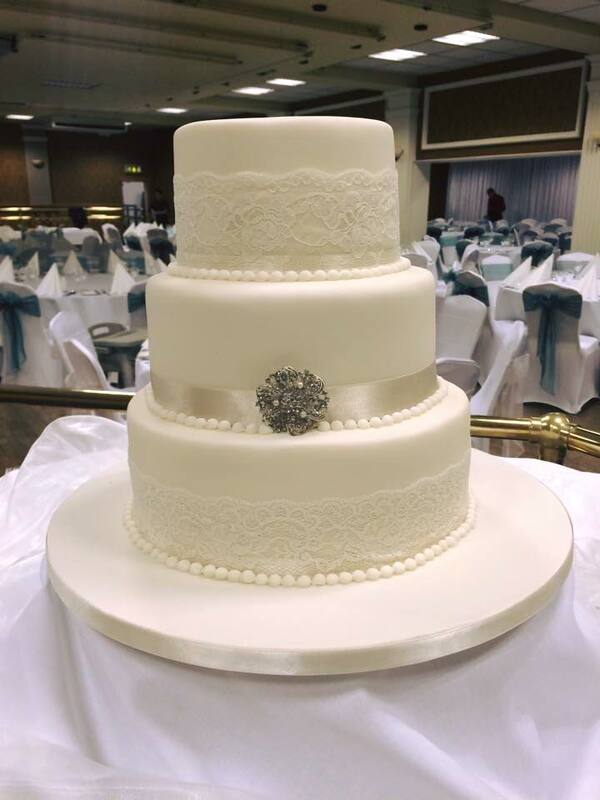 Adele works closely with every bride & groom and she prides herself on her personal, friendly and attentive service, focusing on every aspect of planning your special cake, and will make it a pleasurable experience right from the design stage to the cutting of your cake on your wedding day.